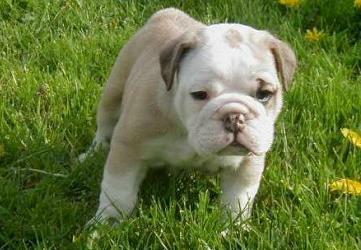 The English Bulldog is a bundle of compact power that remains small. Throughout the centuries he has become rather rare. He is very pleasant with the family and tolerable with children. His character and his attitude is calm so he doesn�t need a lot of walks. The Bulldog is easy in his maintain but they are very sensitive towards heat and it is better to avoid big efforts.